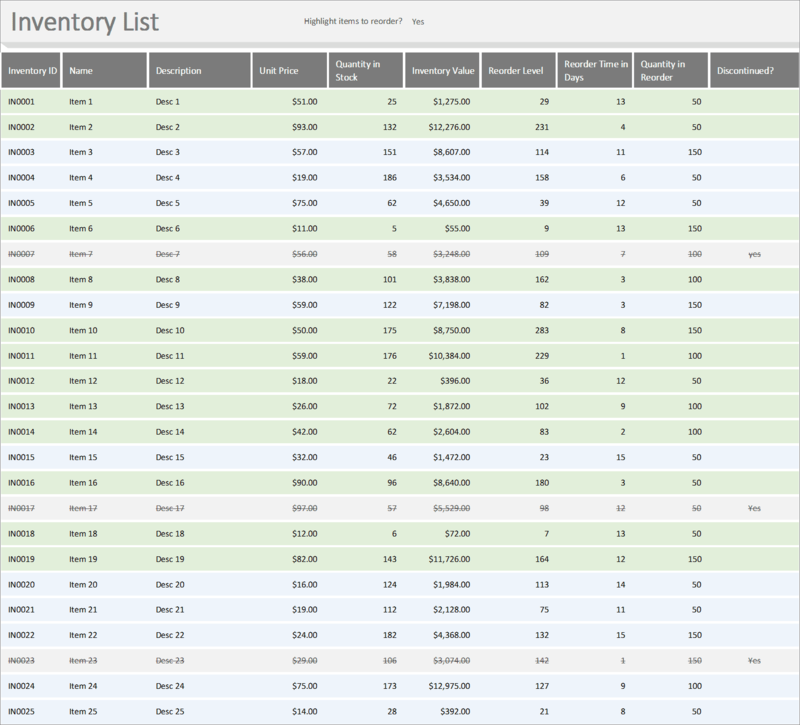 Use this ‘Inventory List With Reorder Highlighting’ to help your small business track inventory. This Inventory Excel template will help your small business track inventory. Also included in this template is reorder and total value information using conditional formatting. Knowing when to reorder and ensuring you don’t run out of stock can be the difference between success and failure. With this Inventory Excel tool you will be able to apply a Just-in-time strategy to your inventory management. Use Your Money Wisely, Let It Work For You! With this Inventory Excel Template you’ll be able to get the timing right between money in and money out and make sure that you money is working for you. …with this sleek well designed Inventory excel template, there is no need to worry about layout or formulas, as we have taken care of all of this for you. 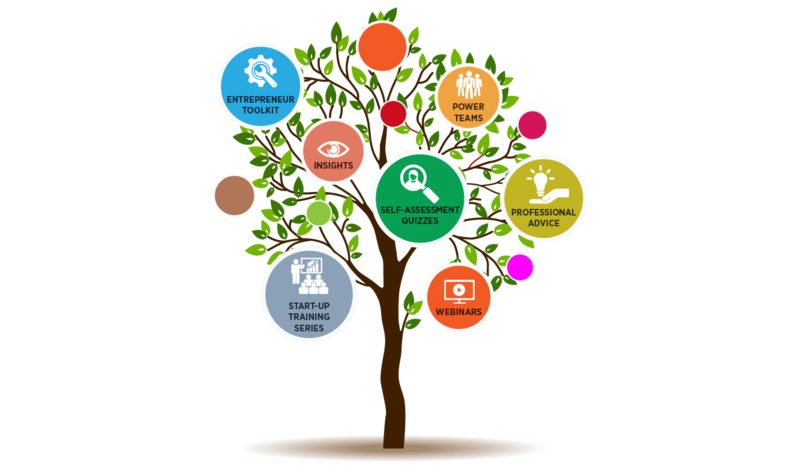 …to help your small business track inventory. Ready for you to start using right away!